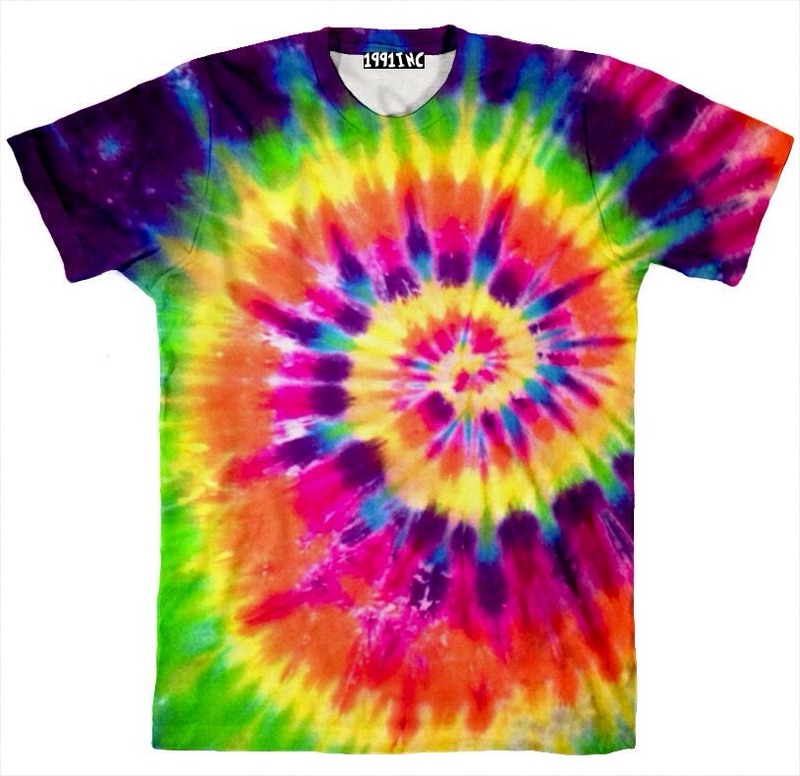 You could just simply tie dye it. 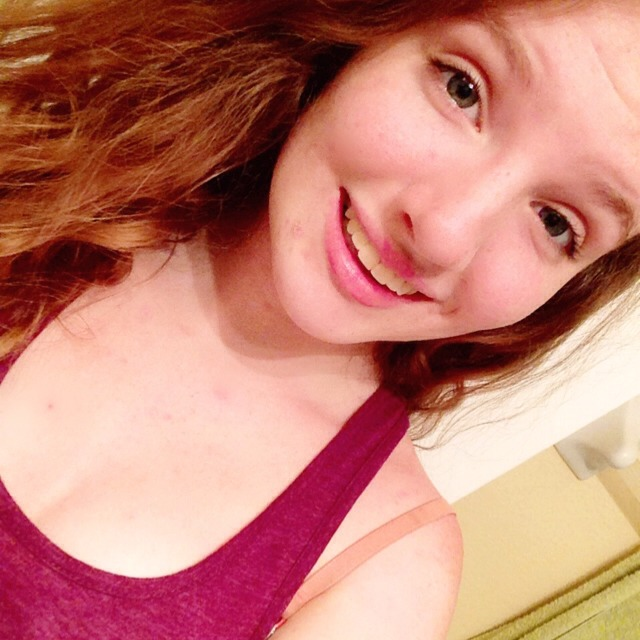 I love tie dying! 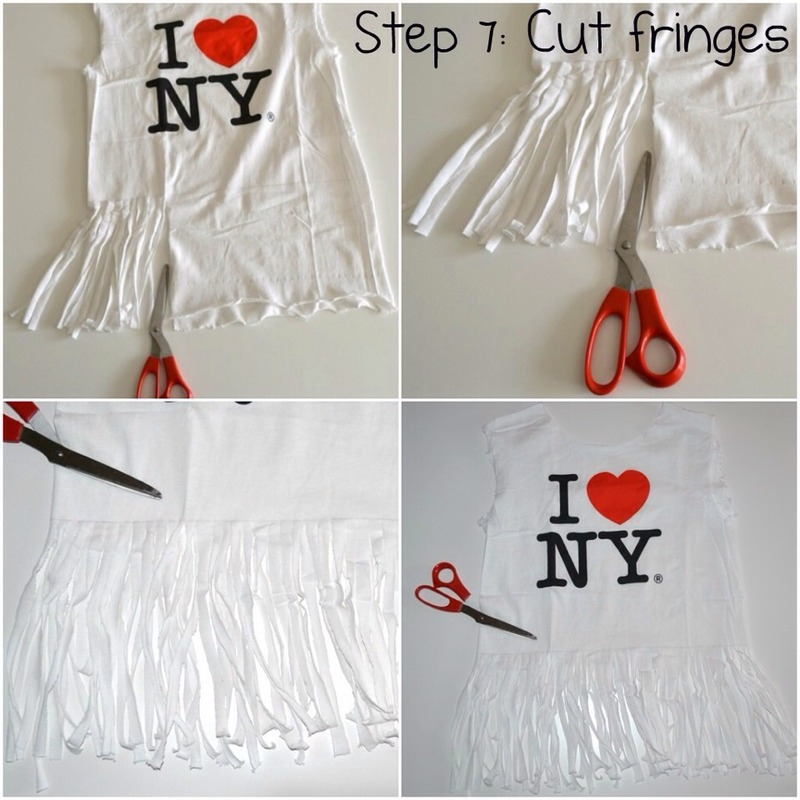 Or you can make a fringe shirt. 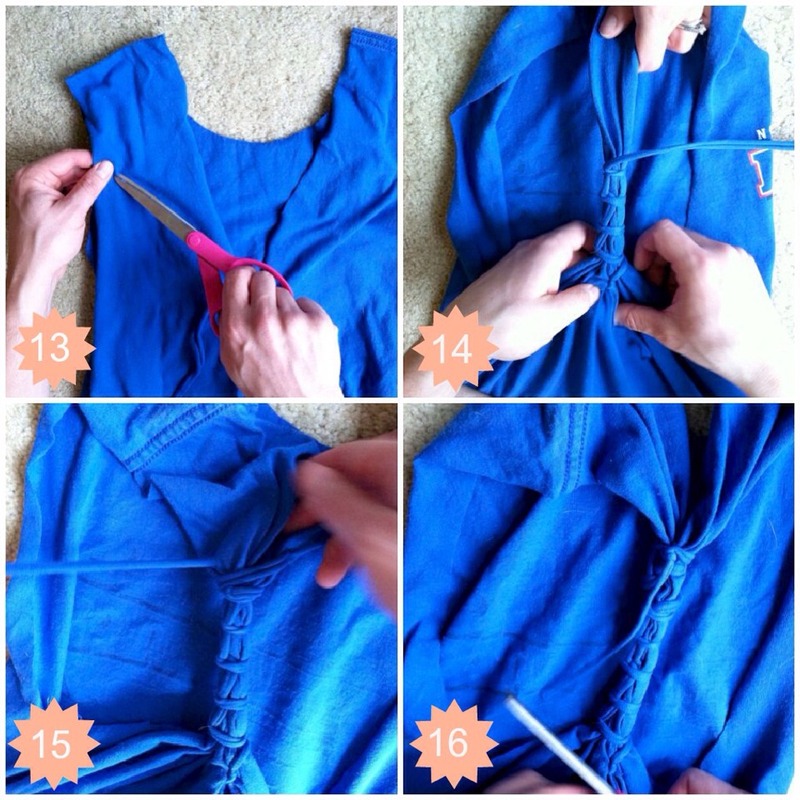 Just cut any size strips on front and back. I love doing this too. 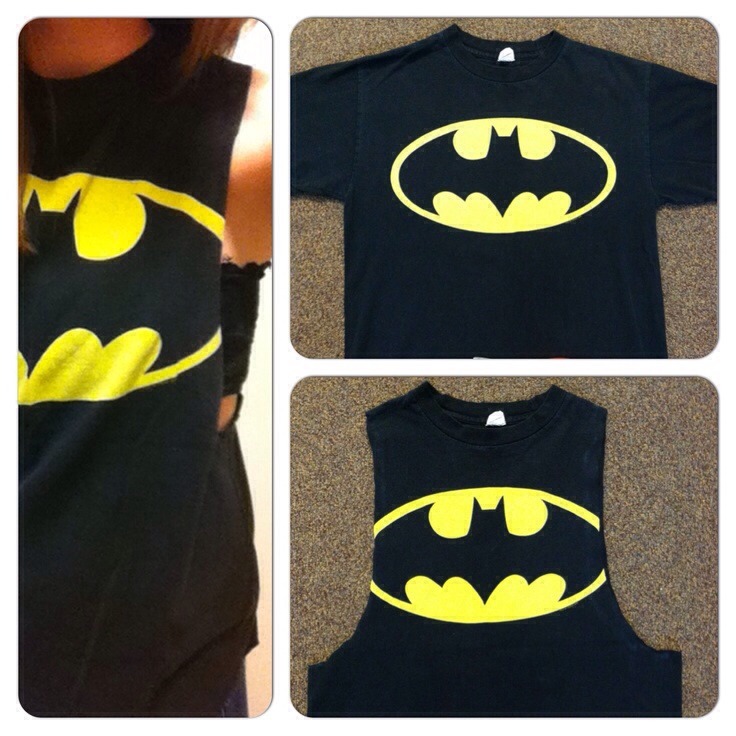 Making a muscle tee. 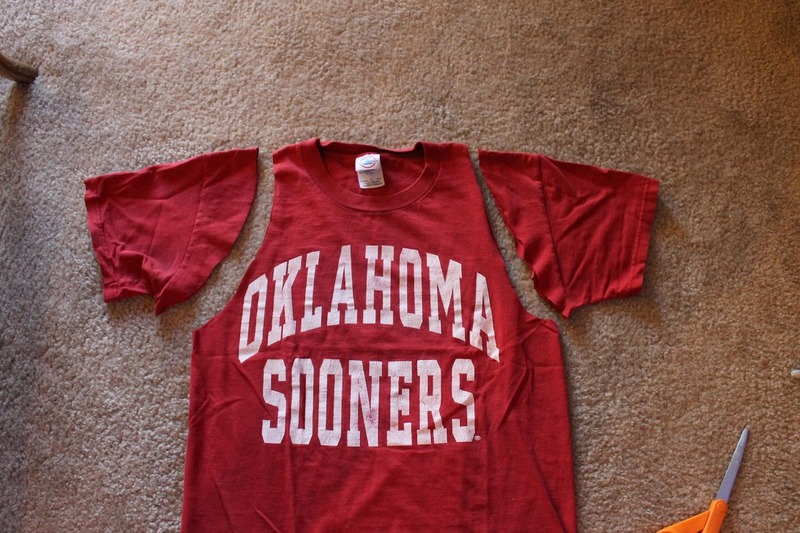 Just cut the sleeves and half way down the sides in a half moon shape.